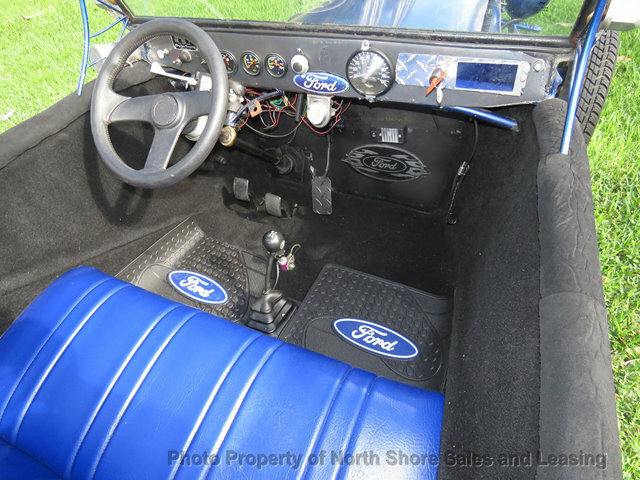 Take a look at this Nissan 4-cylinder powered 1922 Ford Model T here on eBay bidding for $4,171 reserve-not-met with $8,925 buy-it-now located in Ft Lauderdale, FL. Number of Cylinders: 4 Engine Description: NISSAN 4 CYL. 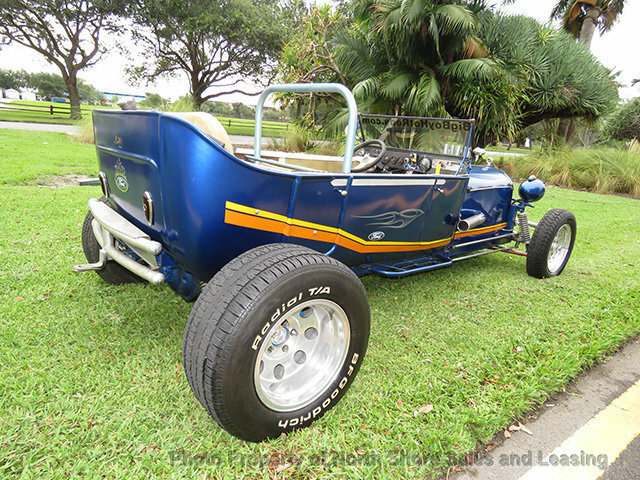 Northshoreautos in Sunny Fort Lauderdale is proud to offer this quality custom Hot Rod to all of our eBay friends. This is a 1922 Ford Roadster Hot Rod. This rod looks great, and its a lot of run to drive. 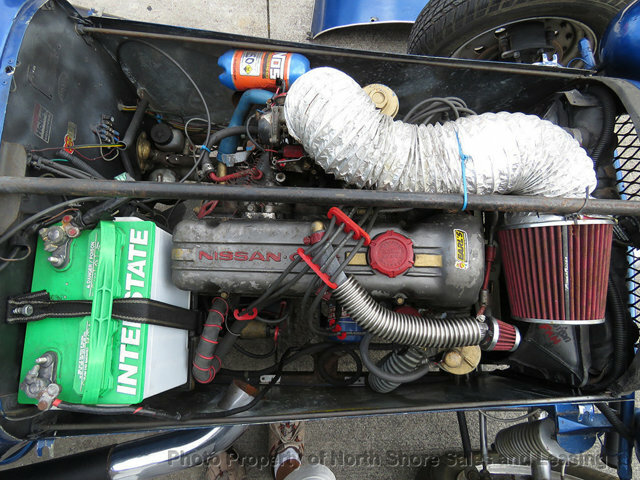 Powered by a reliable Nissan motor, it starts right up and has plenty of power for cruising. Its responsive and handles well. Why not come down to Fort Lauderdale and play around with it while you finalize your purchase? 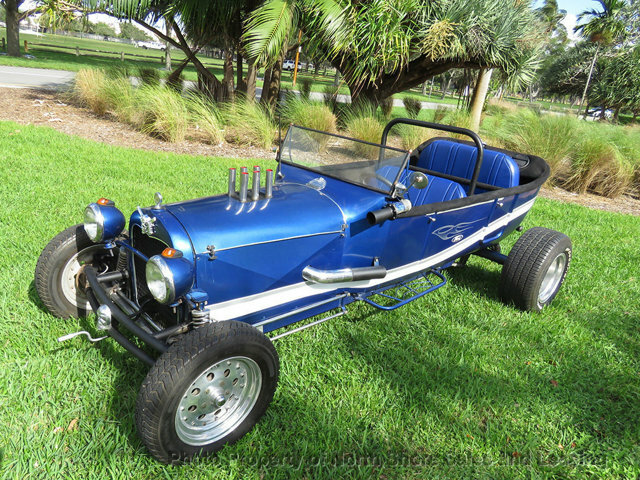 There's lots to see and do, and you can take this baby for spin down the beach yourself. We'll be glad to help you arrange shipping to get it back home. Whether you're looking for something to turn heads or just some fun in the sun, this 1922 roadster will fill the bill. Please look at the gallery photos included and feel free to email or call us with any questions you may have.